Have things taking up space in your house? Don’t have time for a garage sale? 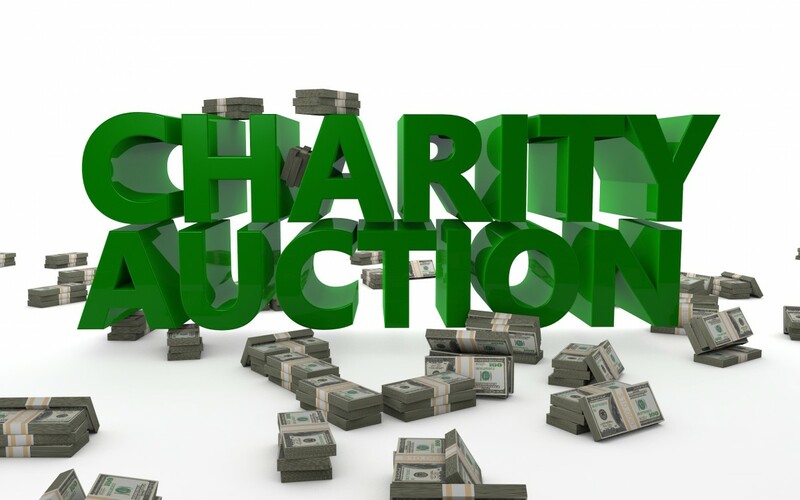 Donate your items to Forbes Storage’s Charity Auction! All items donated will be put into a storage unit and auctioned off on 6/28/18 with www.ibid4storage.com. 100% of proceeds will go to the selected charities! For this auction we have 2 units to fill! Any donations can be brought to Forbes Storage’s main office in North Pole. All donations need to be in no later than 6/26/18 at 2pm. If you have any questions please feel free to call us!